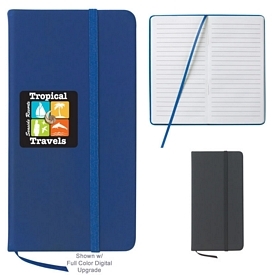 Imprinted Spiral Bound Notebooks and Journals are perfect for keeping daily records or taking notes. 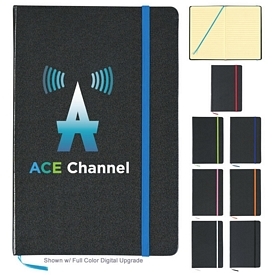 Distribute these custom Journals as useful products that everyone will enjoy. 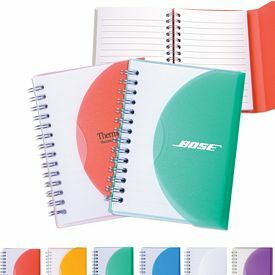 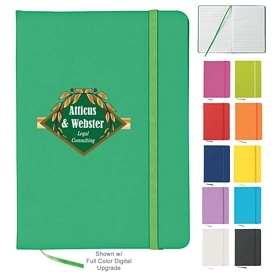 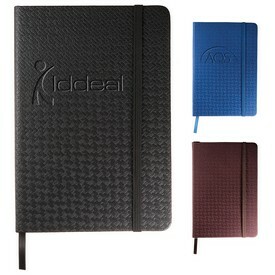 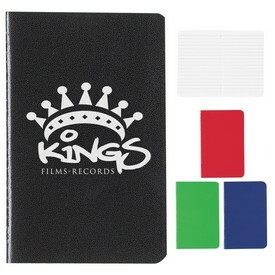 Promotional Notebooks and Journals are a great way to have your company gain major brand recognition! 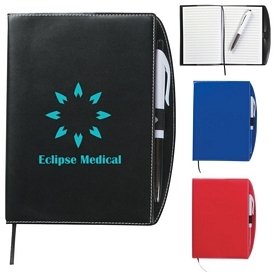 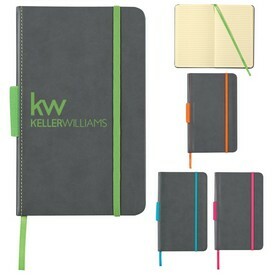 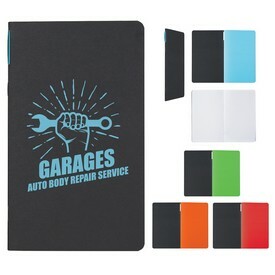 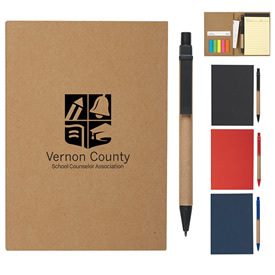 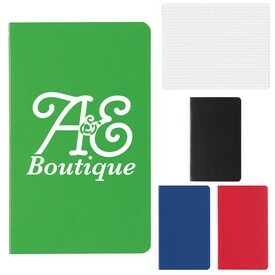 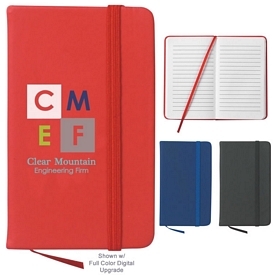 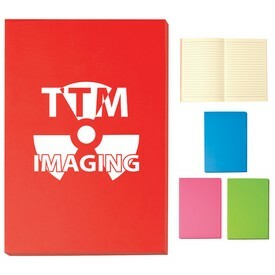 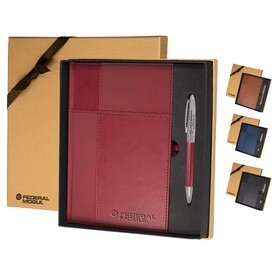 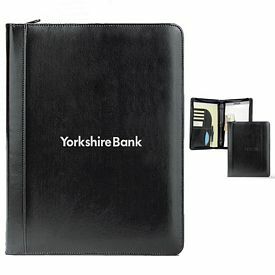 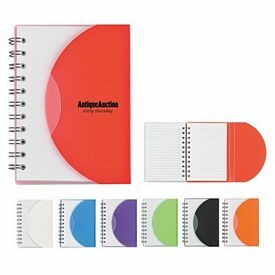 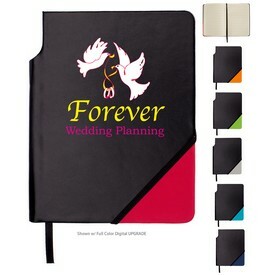 Customized Notebooks and Journals are simple yet effective promotional products. 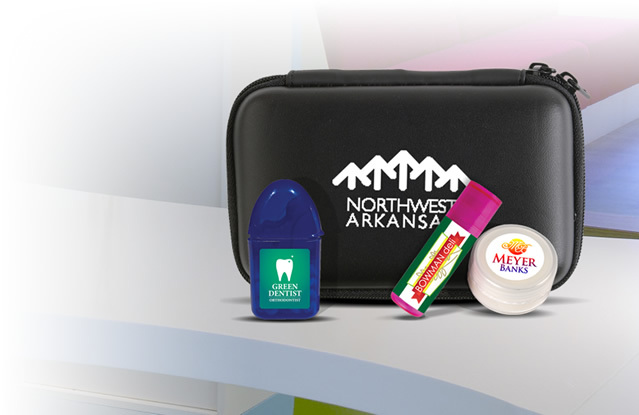 You should consider handing out these promotional products to college and high-school students. 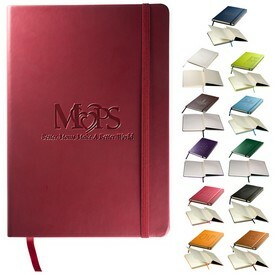 We have many different logo Notebooks and Journals, and most of our customized notebooks come with a free bookmark. 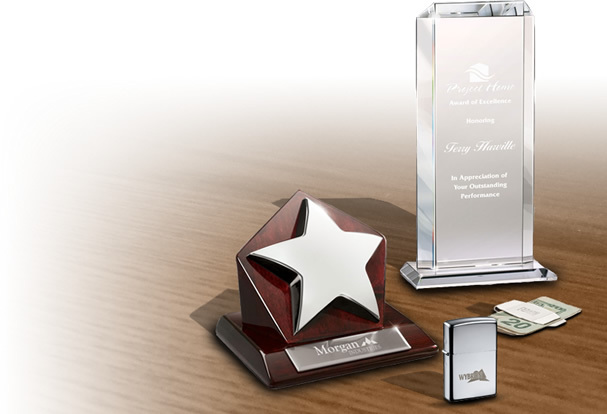 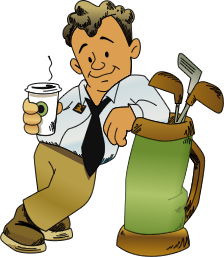 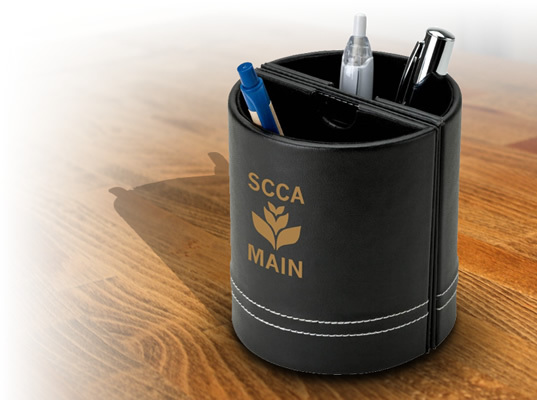 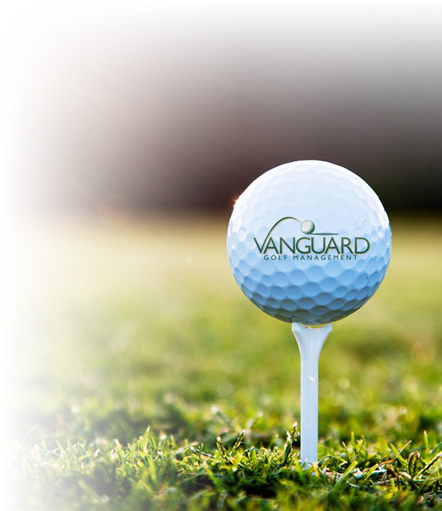 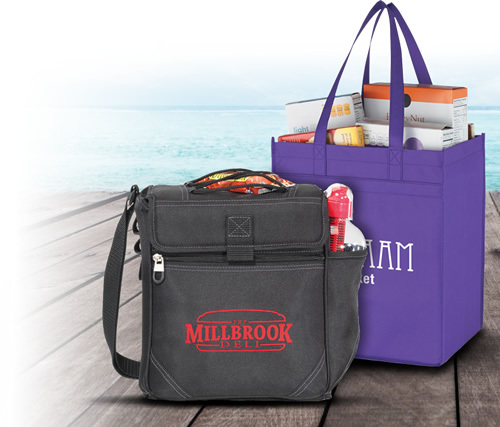 If you want your business to secure its place in the market, then you should take a look at our custom promotional products that have a huge mass appeal and are used by maximum customers. 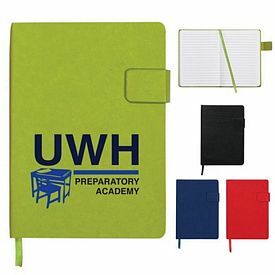 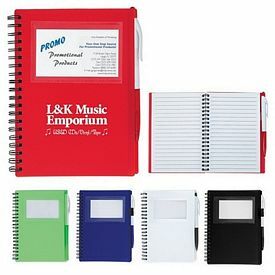 Personalized notebooks are a perfect example of such promotional products as they are used by students, teachers, professors and working professionals. 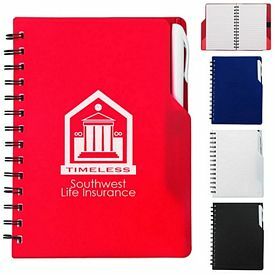 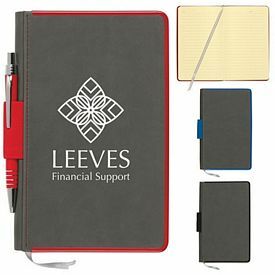 Whether you want to take notes at school or office meetings, these logo notebooks and journals prove to be very useful promotional items. 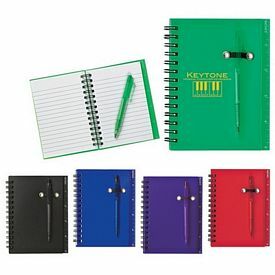 Many companies conduct training sessions for their employees. 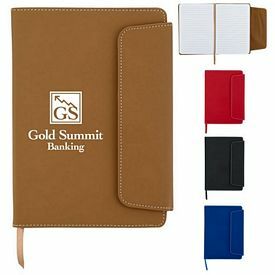 You can take advantage of these training seminars and promote your company by providing your employees with imprinted notebooks and journals. 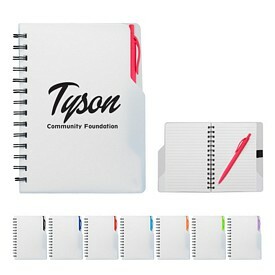 It is important that your brand name becomes a common household name. 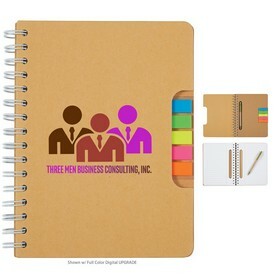 Once people start recognizing your brand, then the success of your company is sure to increase. 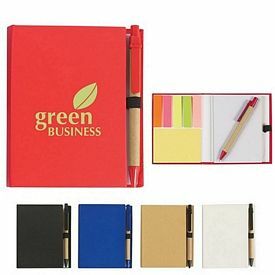 By providing custom notebooks and journals to your workers, you will both further promote your company and please your employees. 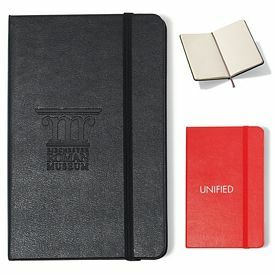 In addition to this, providing your customers and clients with promotional journals can greatly improve your brand reputation and recognition. 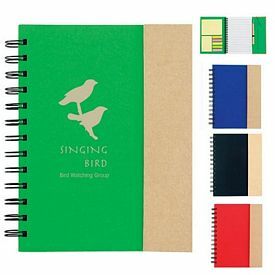 We have a wide range of promotional notebooks and journals like the eco-friendly Sovrano Bamboo Notebook, which has bamboo front and back covers. 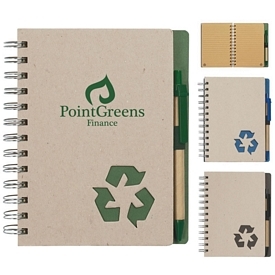 These customized notebooks are accompanied by a Bamboo pen with black trims. 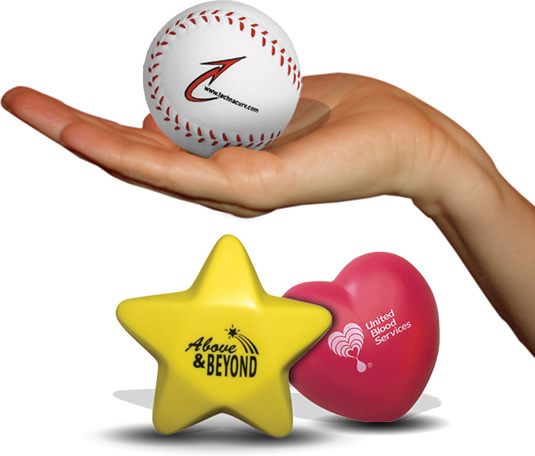 No setup fees are charged on any of our promotional items. 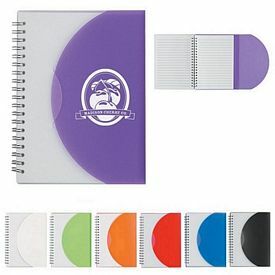 You can also check for a free 24 hour rush production service on many of our promotional products. 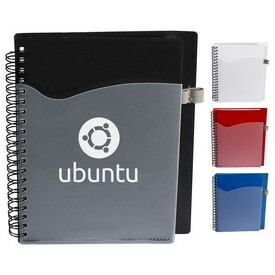 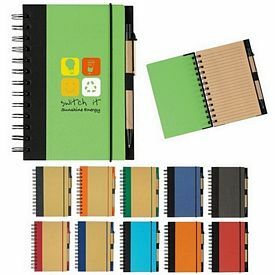 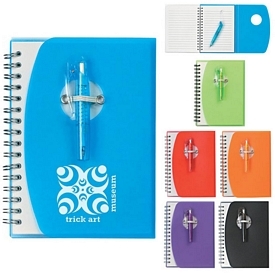 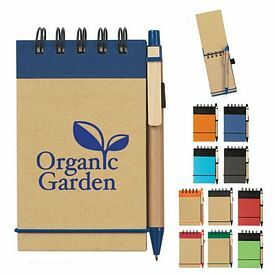 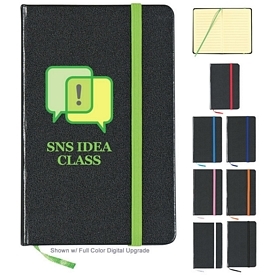 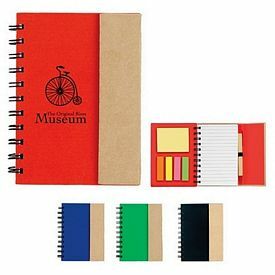 Our promotional Spiral Notebook with shorty pen looks wonderful. 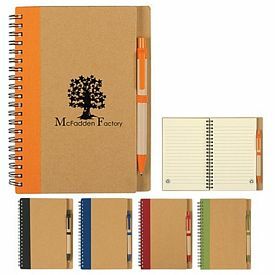 The flip clip on the custom notebook keeps the pen in place. 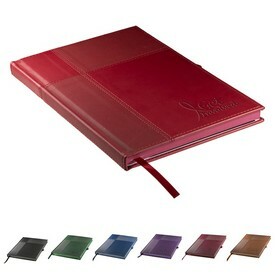 If you are looking for a stunning journal, then the personalized 3x3 writer’s journal notebook is a great choice. 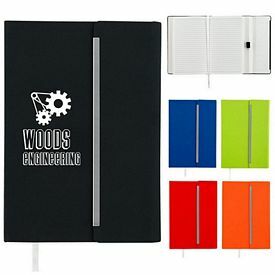 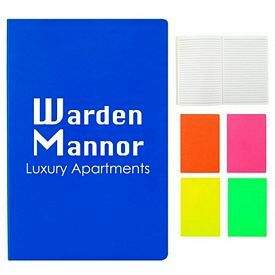 Our personalized Clip Board Notebook with Sticky flags is a great utility product and is an ideal giveaway for office employees. 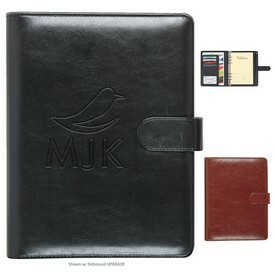 Browse through our websites to know more about our exclusive promotional notebooks and journals. 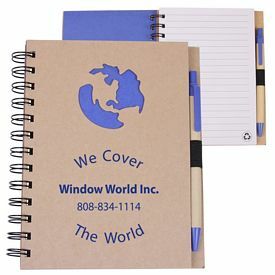 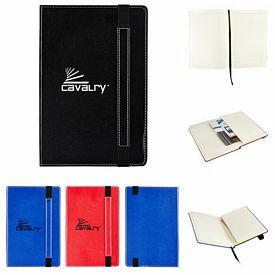 We are sure that you will find custom notebooks and journals that suit your company’s needs best. 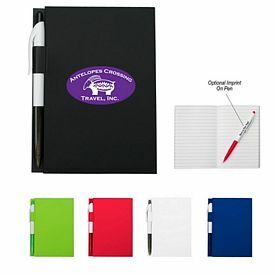 If you want your company to stand out amongst the other companies, then order personalized journals and notebooks from The Executive Advertising Today!